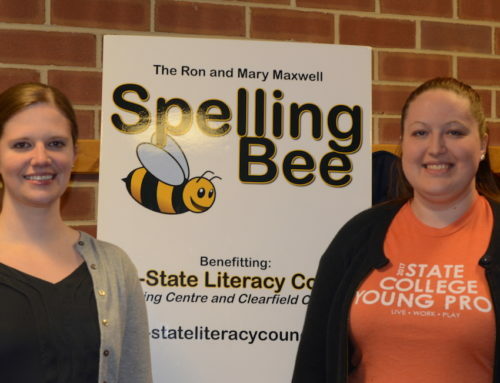 The 20th Anniversary of the Ron and Mary Maxwell Community Spelling Bee is right around the corner, making this a very lively and exciting time at Mid-State Literacy Council. 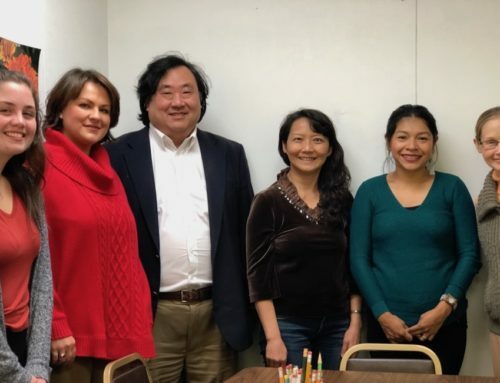 The Spelling Bee is just one of Mid-State’s special events that gives the community a chance to celebrate literacy and recognize the organization’s goals. 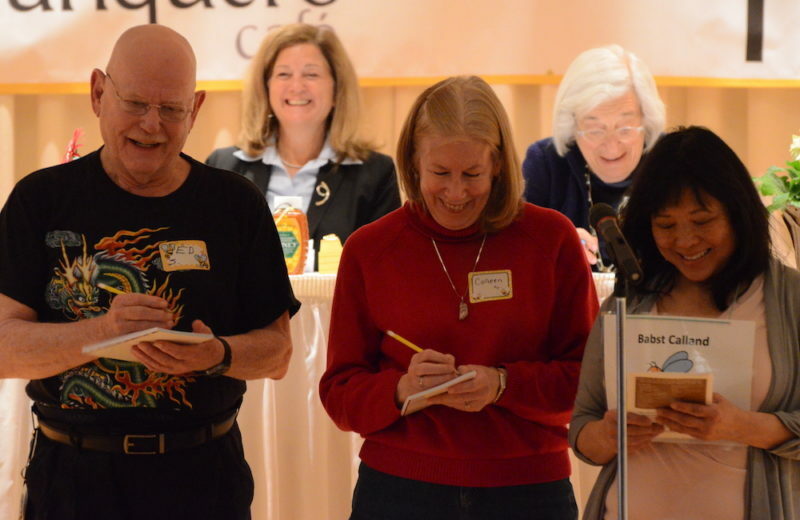 The Spelling Bee is a fun and competitive event, with teams working together in this grown-up spelling bee while raising funds for Mid-State Literacy Council. Representing sponsors and spelling for prizes, the event brings our community together for an evening of entertainment and excitement. All are welcome to sponsor, spell, and join the audience to cheer on a favorite team. 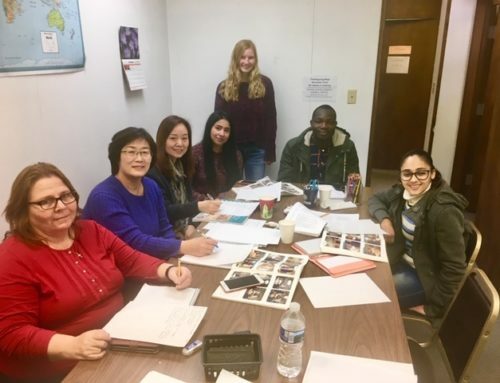 As a nonprofit organization, MSLC relies heavily on the support of the community to sustain its position as a dedicated, productive, and impactful resource. 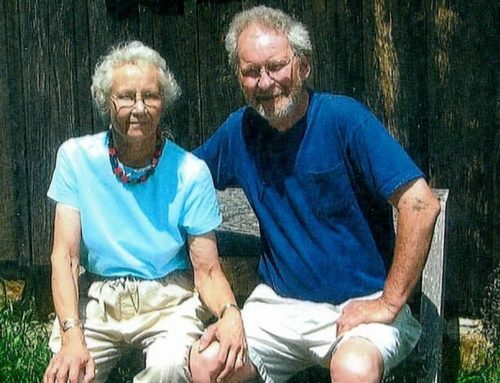 Although fundraisers provide the majority of Mid-State’s revenue, the organization repays the community by equipping its members with the skills needed for priceless opportunities. The Community Spelling Bee will be held April 10, at Foxdale Village Auditorium, at 6:00 pm, with food available for purchase at 5:30 pm. Come out to support Mid-State Literacy Council, strengthen your community, and celebrate literacy! Mid-State Literacy Council depends on the support of our community.